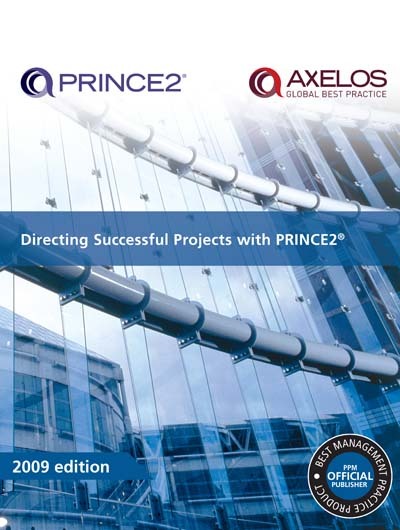 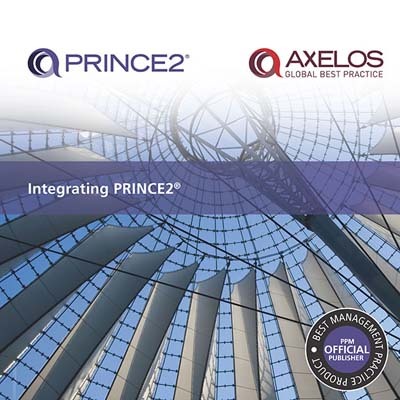 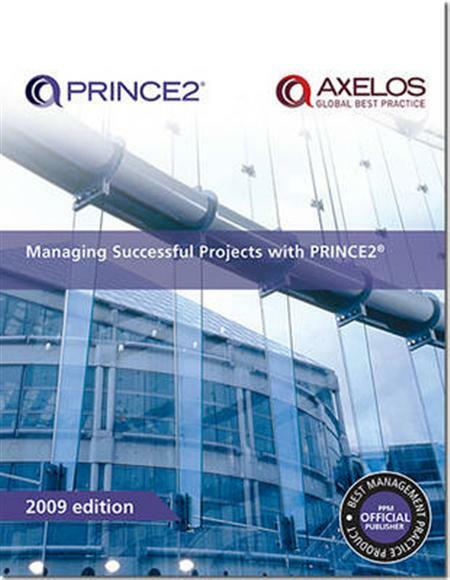 Portfolio, Programme and Project Offices (P3O) describes how to build effective governance structures for managing portfolios, programmes and projects that is tailored to the needs of the organisation. 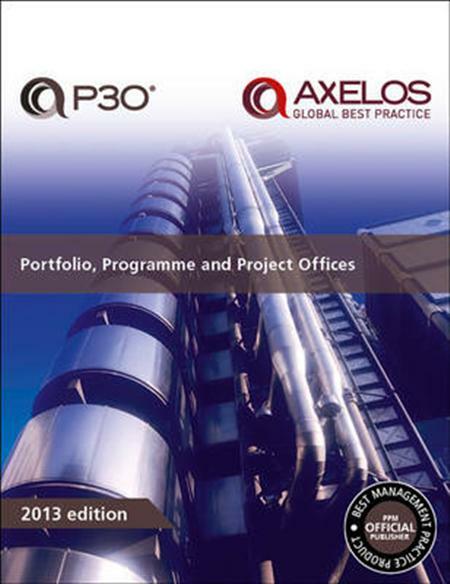 The publication looks at the different types of office that may exist in a P3O structure, the roles necessary to manage the functions and services carried out within a P3O and some of the key techniques and tools they will use. 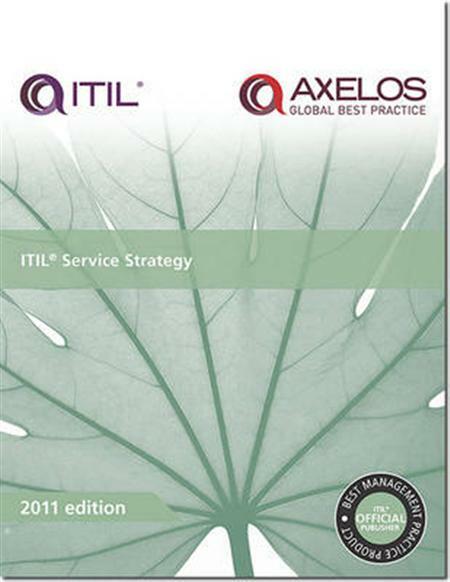 The guidance is illustrated with real world examples and case studies.